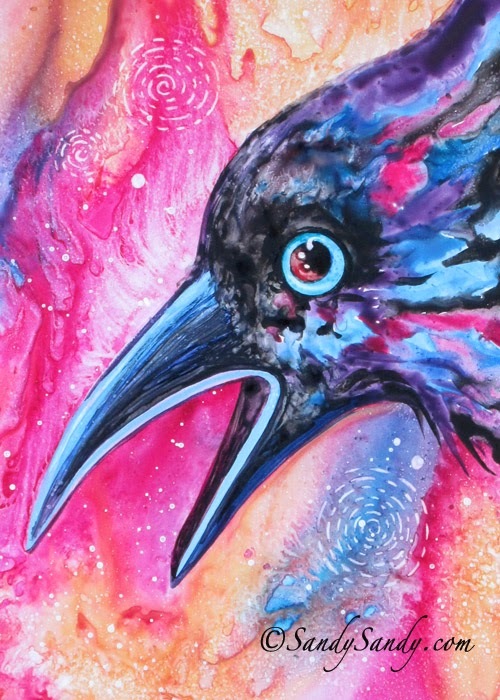 magic and creation are calling out to us everyday." 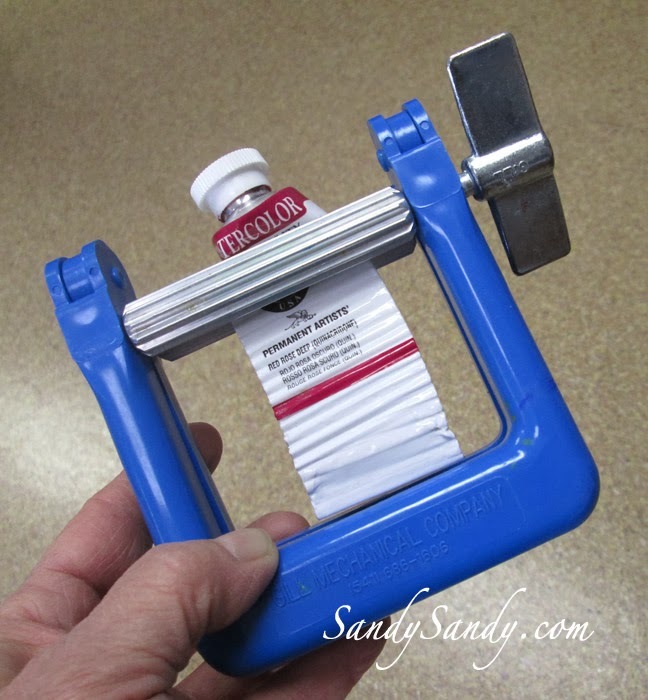 I use a Tube-Wringer to get the most out of my paint tubes. I got it at one of the major art supply stores online and have had it for years. The company claims, "You'll get up to one-third more for your money from every tube with the Tube-Wringer®." I don't know about 1/3, but I'm sure it has paid for itself several times over. The U.S. made wringer keeps tubes much neater and prevents them from splitting too. and for your comments and emails!